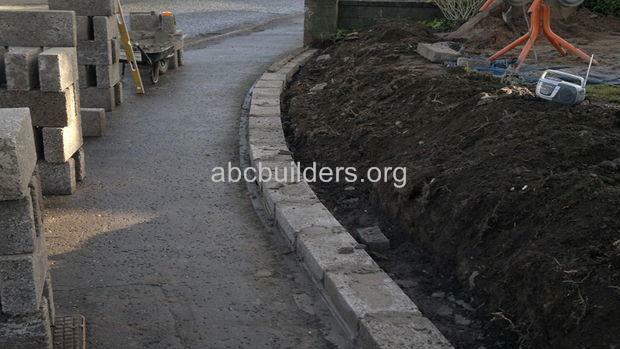 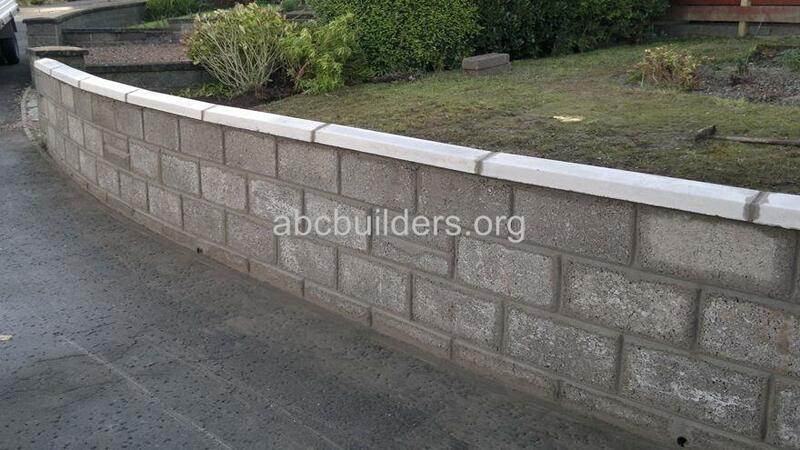 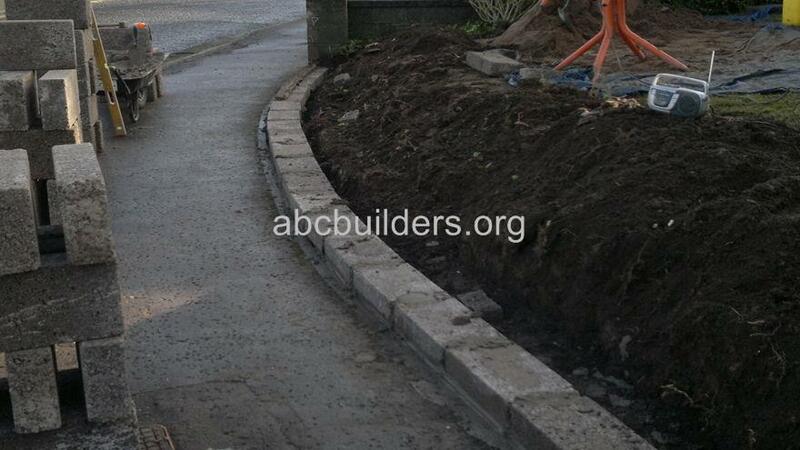 Small retaining front wall (before and after pictures). 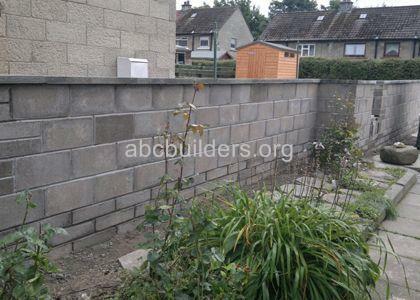 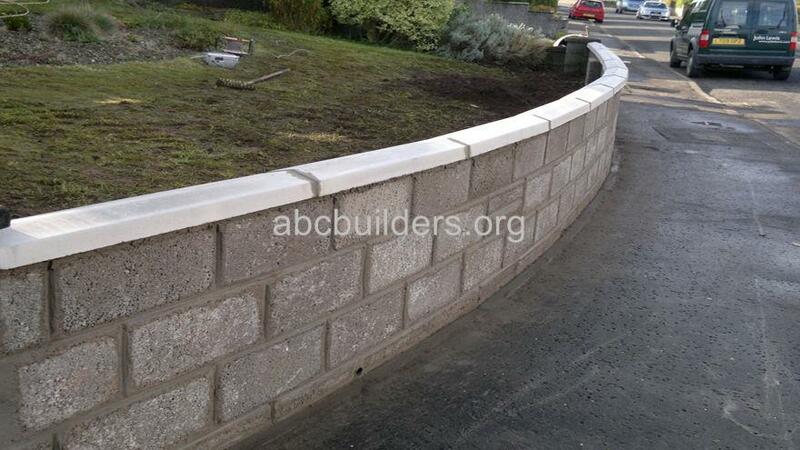 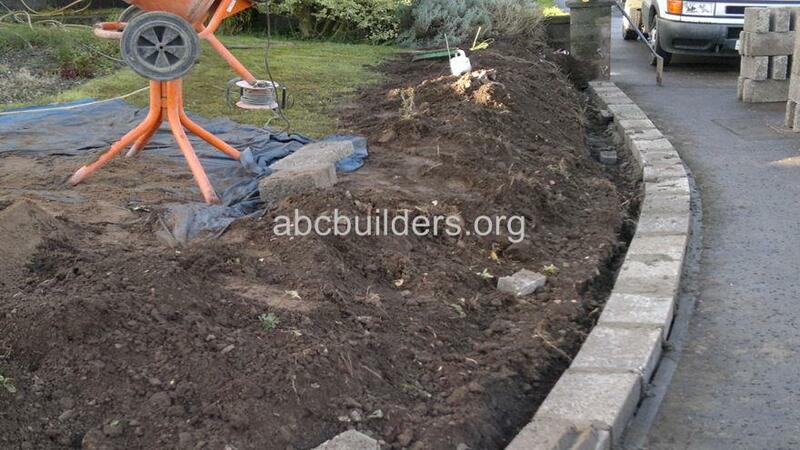 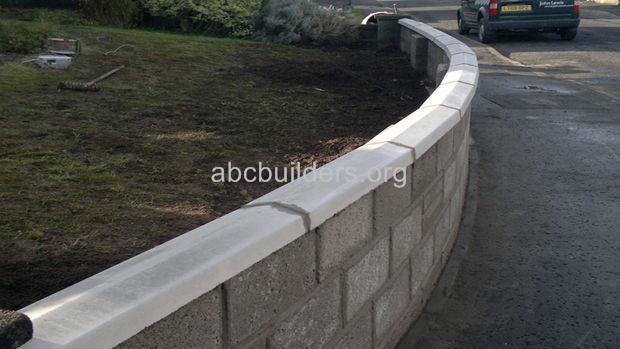 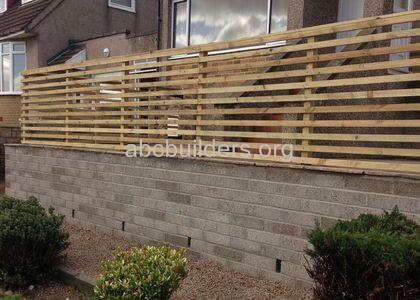 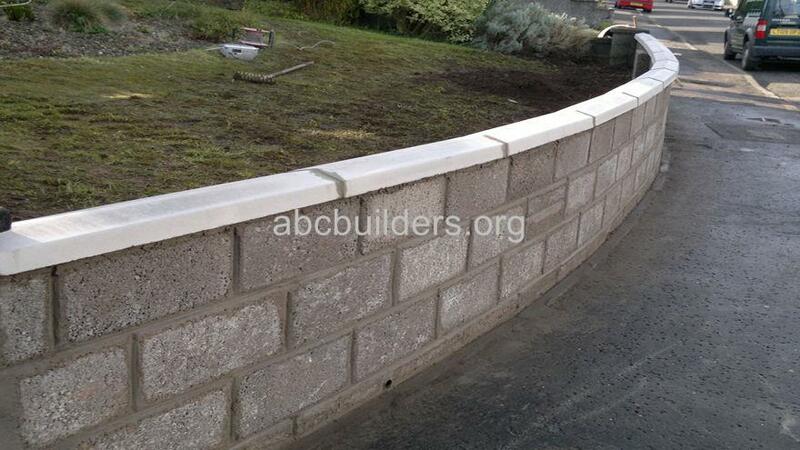 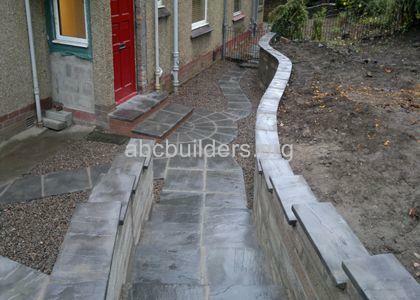 The job was to replace a front garden wall that was falling down. 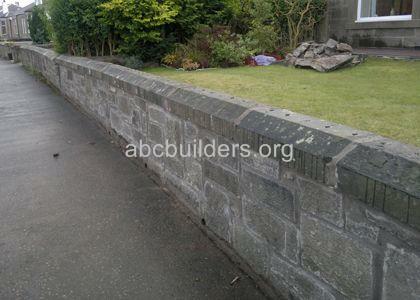 The old wall was taken down and replaced with a new block wall.